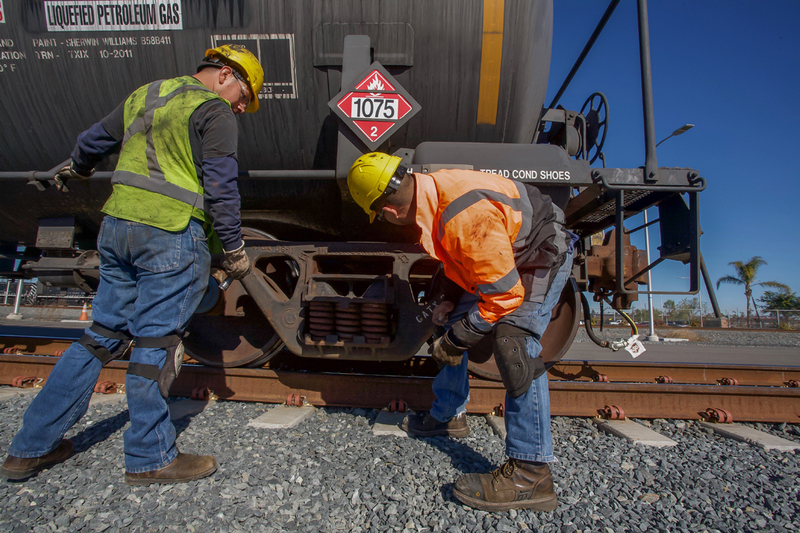 You have a railroad to run, customers to service, connections to make, a bottom line to watch and an owner to please. And you do all of this with an emphasis on safety. 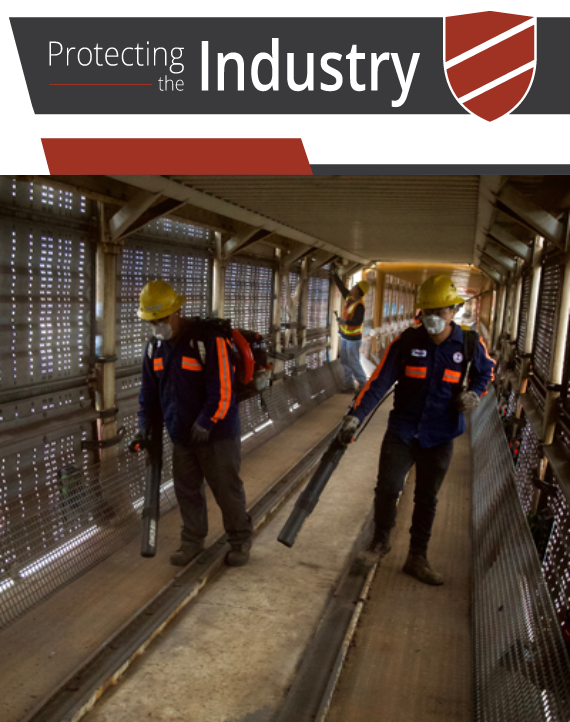 Let us assist you. 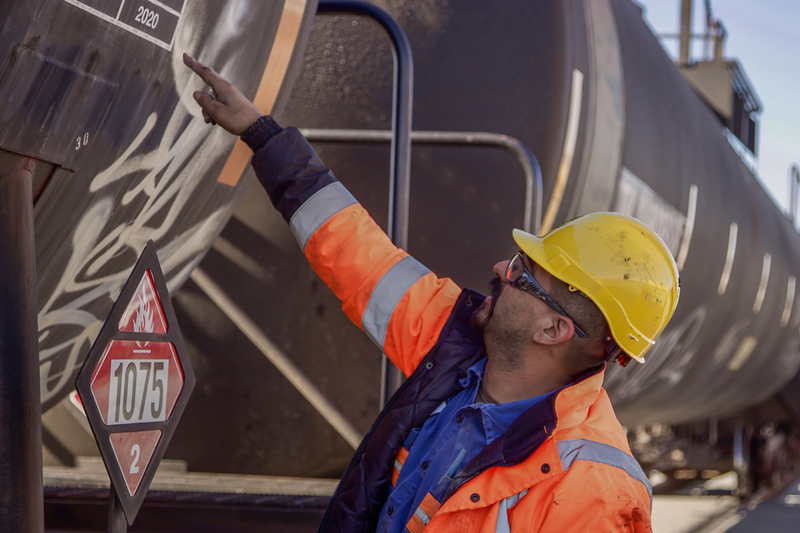 We can take care of details so you can keep things running safely, efficiently and profitably. 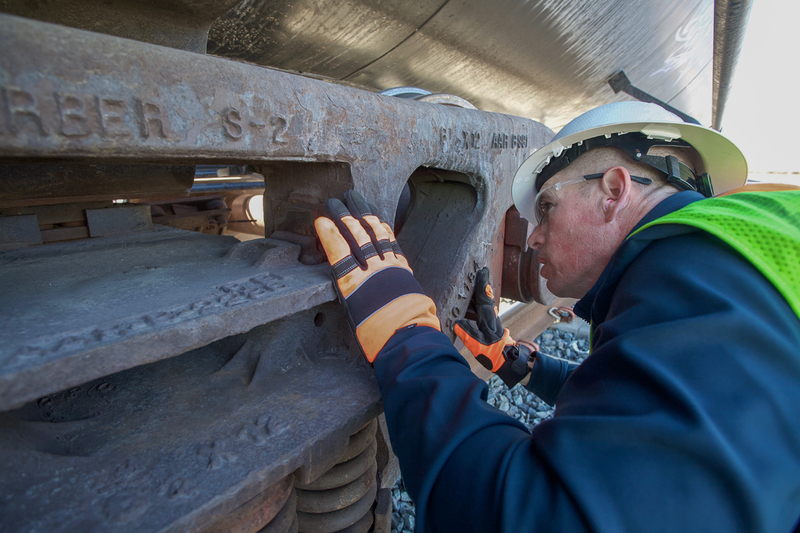 We are Harbor Rail Services, the industry leader in running freight car inspections and repair. 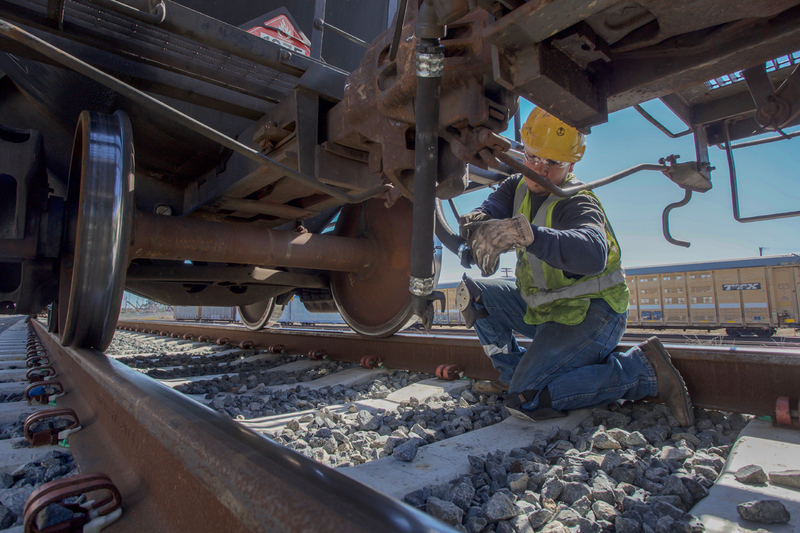 We work for a growing number of railroads, big and small. 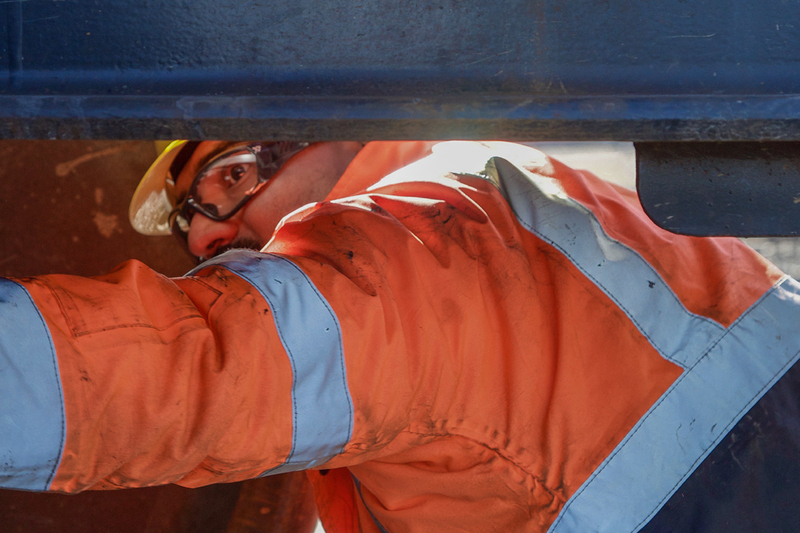 We provide the people, the equipment and the expertise to keep trains rolling. 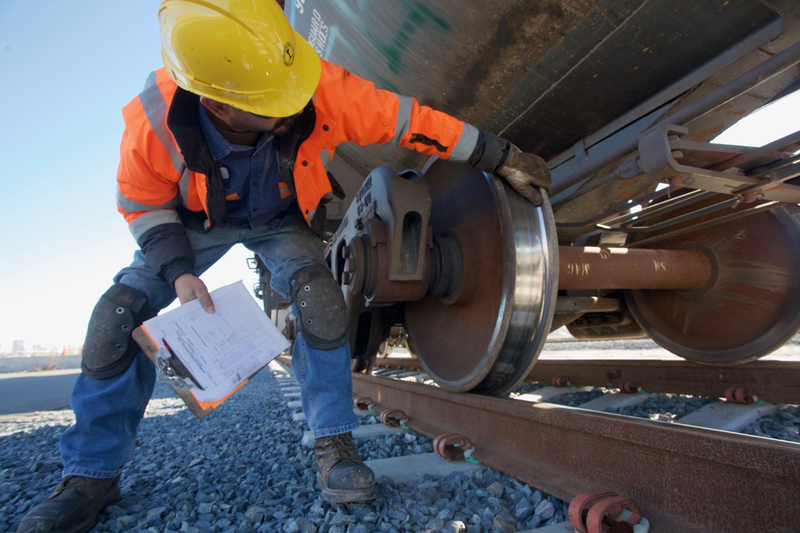 You simply allow us access to your yards and tracks, and we do complete inspection, repair and billing, all done on your schedule without delay to customers or interchange partners. 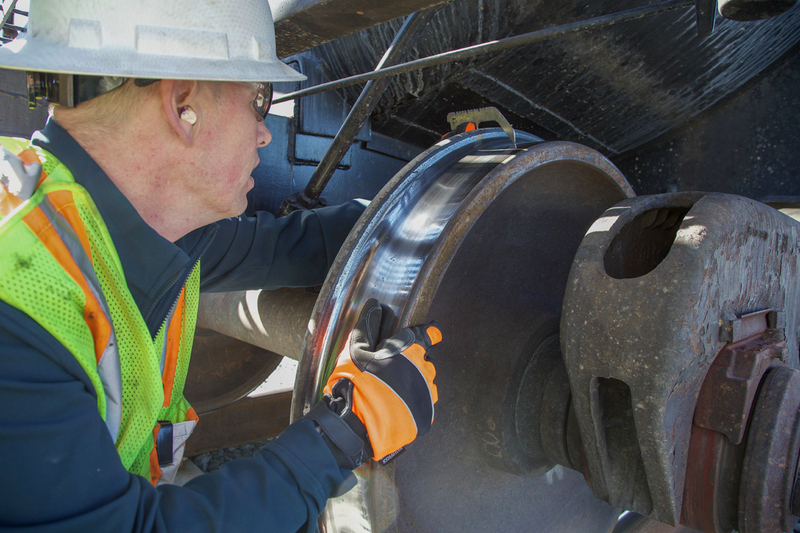 We have been in the railroad business for more than three decades and have an outstanding record of quality and performance, with all work and billing documented and performed to exacting FRA standards and AAR rules. 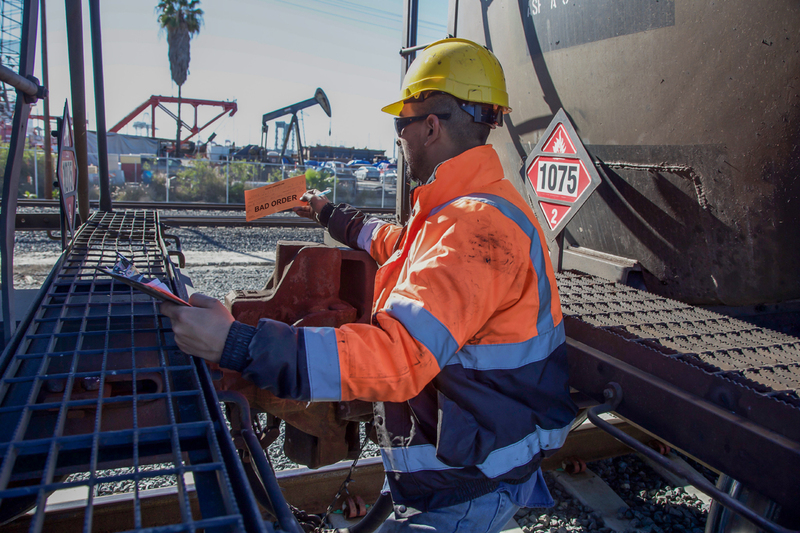 Let Harbor Rail Services show you how safety pays.